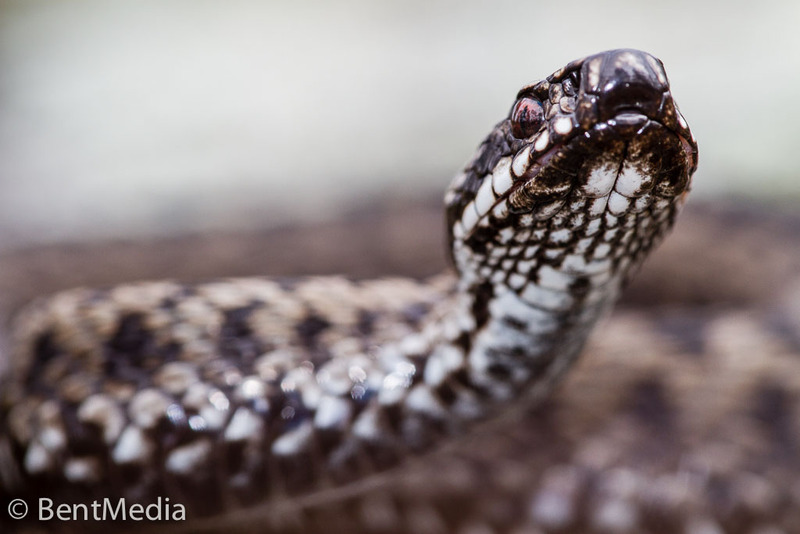 Spring adders; not the friendliest of snakes! A year after I wrote the last post on adders, I was out looking at their overwinter spot again. 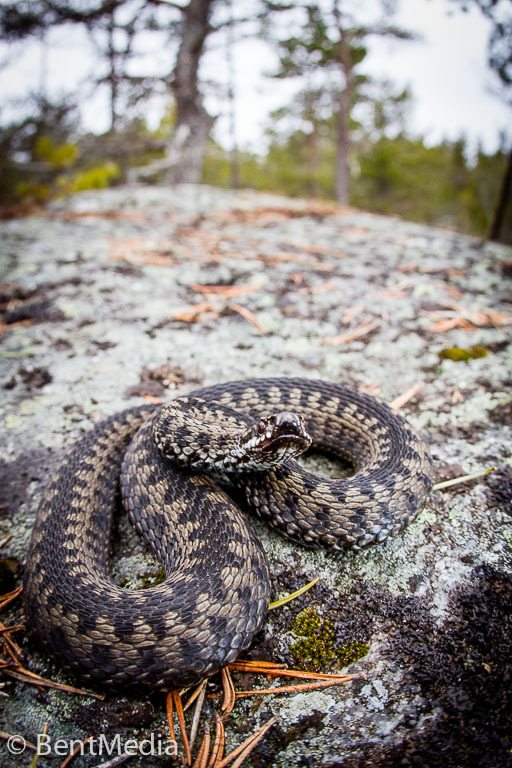 Contrary to the case in the US, the winter here has been very mild, with many adders surviving the winter. The males are now out, waiting for the females to emerge, in hope of mating opportunities. The males are pretty agitated and probably all fueled up to take on other males in the fight for mates, so they are quite interesting to approach. Even if the temperatures are barely above freezing, the few sun rays that get through heat the males enough for them to do quite a display if one comes to close. 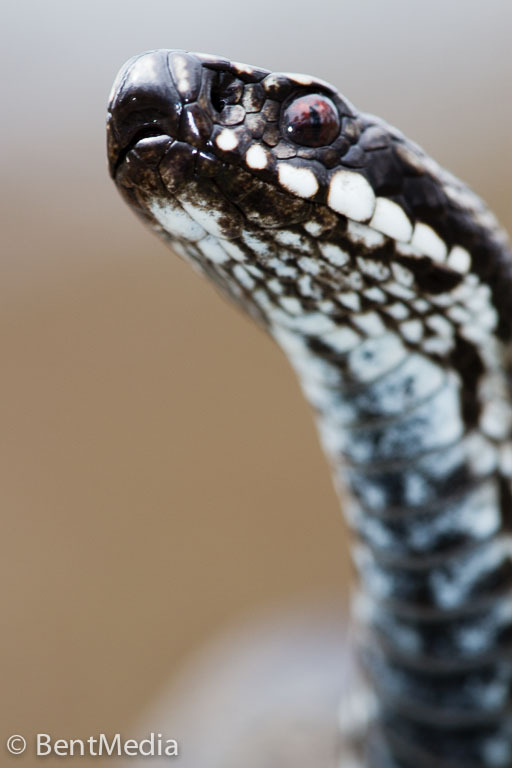 Hissing, “cobraing” up and even attempting to strike is the main greeting one gets. Maybe the females will show up soon, and hopefully they will be a bit more friendly! At least, they can not be more annoyed than the males. Then again, in a few weeks they will all have spread into the surrounding forests and will be very hard to find. 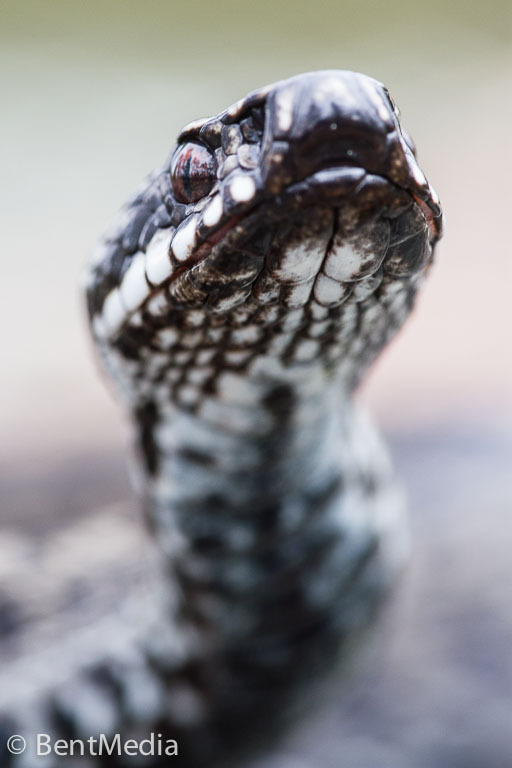 So, I guess, rather an angry, hissing, unfriendly male than no adders at all!